The Managing Director, James Davie, is a qualified Chartered Accountant but has been working solely in training and recruitment since 1987. His clients are based throughout the UK and internationally. With regard to recruitment, each assignment is unique and is treated as such. Working in close partnership with its clients from outset to completion, you can be assured that the consultant handling your assignment will treat it as if they were recruiting someone to work for themselves. It is carried out meticulously, professionally and with integrity. When it comes to training, a professionally qualified training consultant provides people with practical, useful skills they really need. Courses / workshops can be designed specifically for your business or offered on a more general ‘open’ basis. Participant numbers are always limited to make sure everyone gets the most out of attending and courses are typically run over one day, minimising disruption to your normal operations whilst offering immediate benefits and payback. All participants leave with a comprehensive file for future reference. 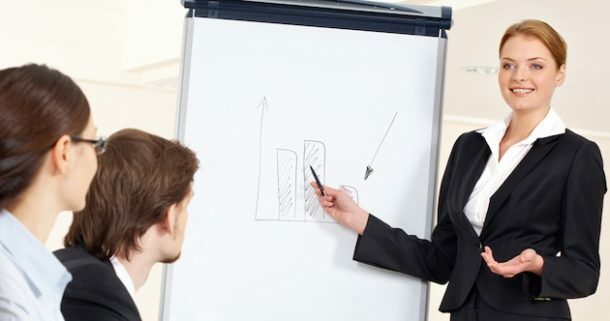 Interviewing Skills – aimed at Directors and Managers to improve their preparation and interviewing skills making them better equipped to handle the selection process in a professional manner. Other courses can be designed, developed and delivered, working closely with clients to establish their requirements. For a completely confidential conversation with no obligation James Davie would be delighted to hear from you.